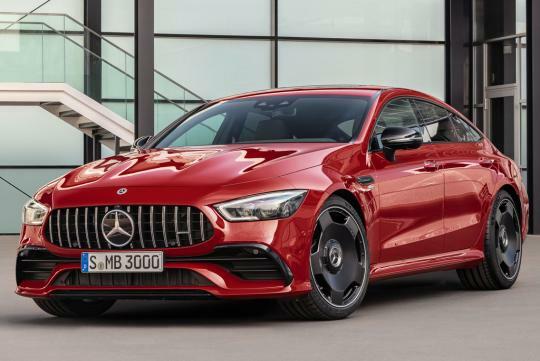 The new Mercedes-AMG GT 4-Door Coupe debuted with an obscene amount of horsepower available at the top-level GT 63 S. That car makes 630 horsepower and 627 pound-feet of torque from AMG's 4.0-liter twin-turbo V8. Now, Mercedes-AMG is taking us in the opposite direction with this slick-looking AMG GT 43. 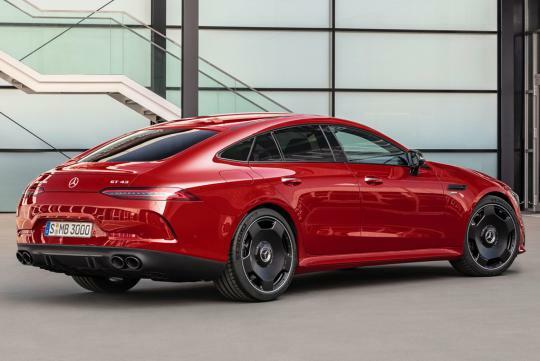 This "43" model will slot in below the GT 53 and pack a similar 3.0-liter turbocharged inline-six engine, albeit with less power. You'll be dealing with 367 horsepower and 369 pound-feet of torque here - 68 hp and 15 lb-ft less than the GT 53, respectively. As of now, there's no word on whether this less-powerful variant will make it stateside. It might have fewer ponies, but Mercedes still loaded it with the same cool tech as the more expensive GT 53. The 48-volt electric system is standard and it still uses Mercedes' EQ Boost tech that helps deliver an extra 22 hp for brief periods. Its electric-compressor-enhanced turbocharger promises to eliminate some of that pesky turbo lag as well. 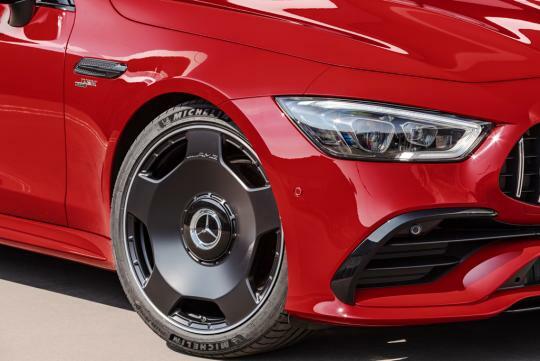 Transmission-wise it's using the same AMG nine-speed automatic with torque converter, and it sends that power to a rear-biased all-wheel-drive system. The AMG GT 43 will hit 60 in a hair under 5 seconds on its way to a top speed of 168 mph. Pricing for the AMG GT 43 in Europe equates to SGD$153k(Yes you can't even get a GTI here). The GT 53's equivalent price is a good SGD$22k more.  Availability is still unknown, but you'll know first from us if it does make it here. This is exactly why I sold my AMG GT. The series has become completely diluted. It was meant to be a supercar replacement for the SLS, with just GT, GT-S and GT-R trim levels. Then they had the GT-C. Then the four door variants (and they just keep coming). Now it's even less special than the M6 (which was "diluted" with the Gran Coupe, but at least BMW stopped there). No way. 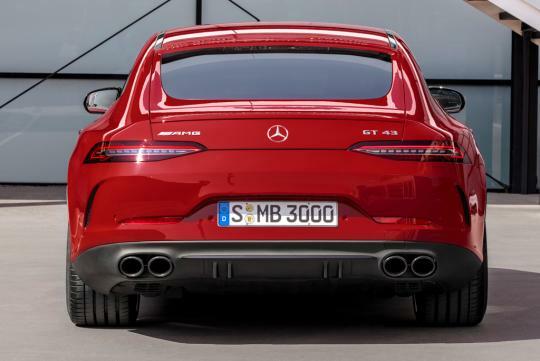 Upon launching, the AMG GT itself was only 600k new (GT-S was about 80k more). And that's a real AMG engine. The 43 is not a true AMG engine. I would say it'll be about 550k tops. All in. I'd like to revise what I said above. I'm sure the car will be sub-500k. In fact, I would ballpark it in the low to mid-400 range. Between the C43 and the C63.